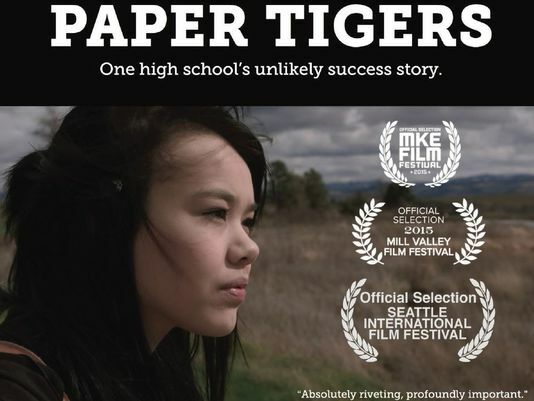 On Tuesday, November 29, 2016, Home of the Sparrow and the West Chester University Bachelor and Master of Social Work Programs presented a screening of the documentary Paper Tigers followed by a panel discussion. 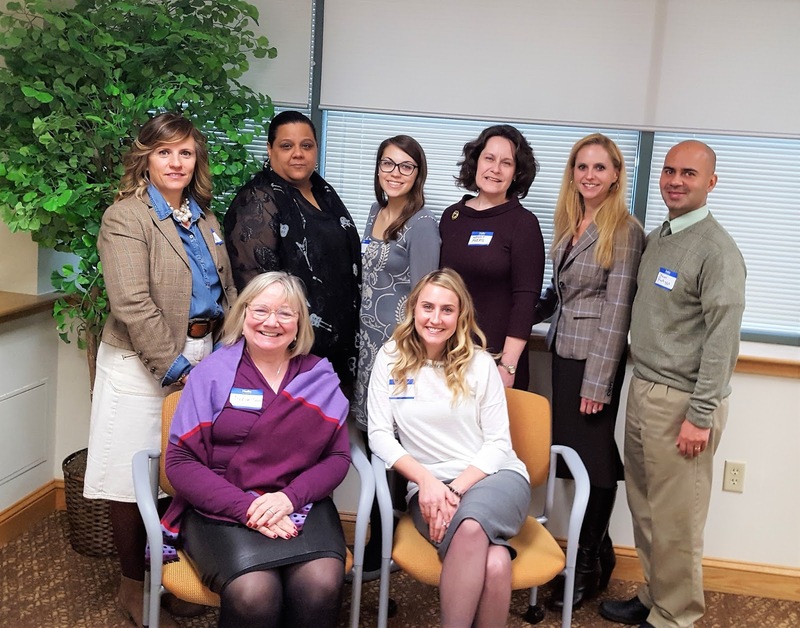 This invite-only event qualified attendees for continuing education requirements about how to address ACEs in client populations, as well as hearing stories about local successes that occur when providers are trauma-informed and educated. Following the screening, panelists were asked questions such as how to approach adult clients with high ACE scores, the successful interventions and results that have been used, and the cost/benefit model to agencies who want to incorporate trauma-informed care for their clients. The discussion ended with each panelist giving a specific example of how being trauma-informed made a difference to one of their clients.